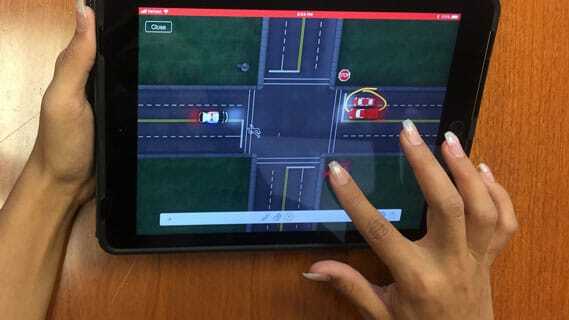 Crash Pad provides everything legal professionals and accident reconstruction experts need to create, customize, interact with, and share the scene of an accident on the iPad. 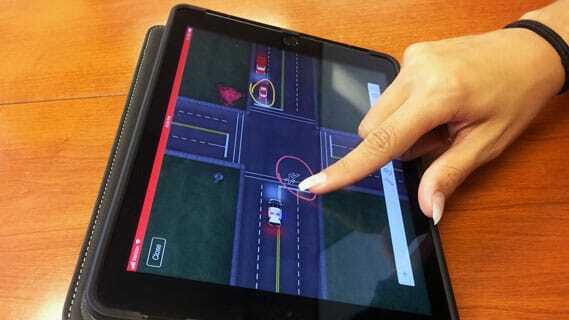 Crash Pad’s interface is designed to make accident reconstruction easier than ever before. Crash Pad brings together customizable people and vehicles, scenery, and annotation all into an easily sharable simulation. Crash Pad is an excellent pre-litigation platform, and can be used in meetings, as a visual for witnesses to review, focus groups, mediation, arbitration, etc. Add streets/intersections/cars/traffic signals/people/surrounding landscape (grass, forest, palm trees). 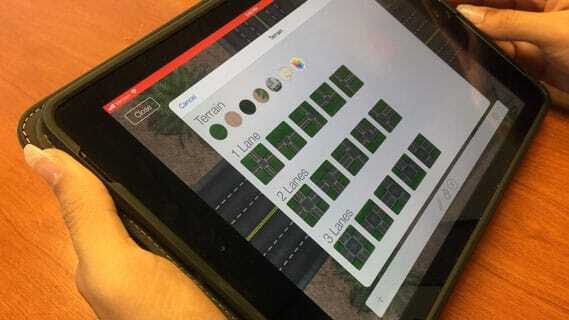 Use custom imagery via importing from Photo Library or use Google Maps inside the app to create your own streets. Predefined color options for cars/people. Use message bubbles to indicate dimensions, show text, etc. 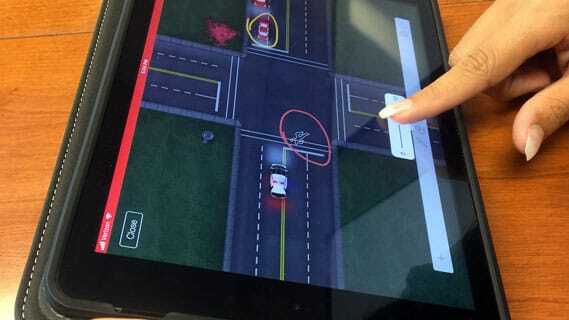 Draw arrows to indicate driving direction, circle traffic signals, etc. Copyright © 2019 Crash.Pad. All rights reserved. 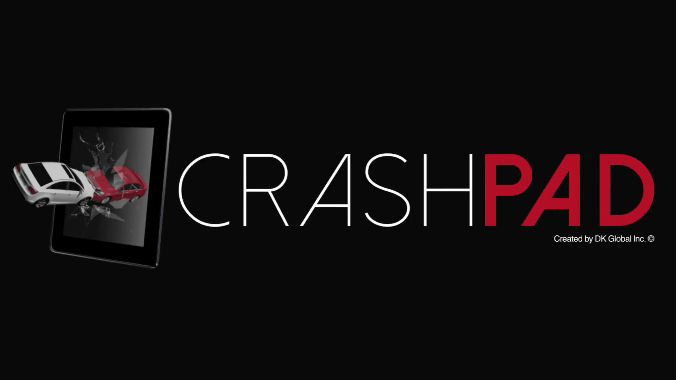 Crash.Pad is a DK Global, Inc product.